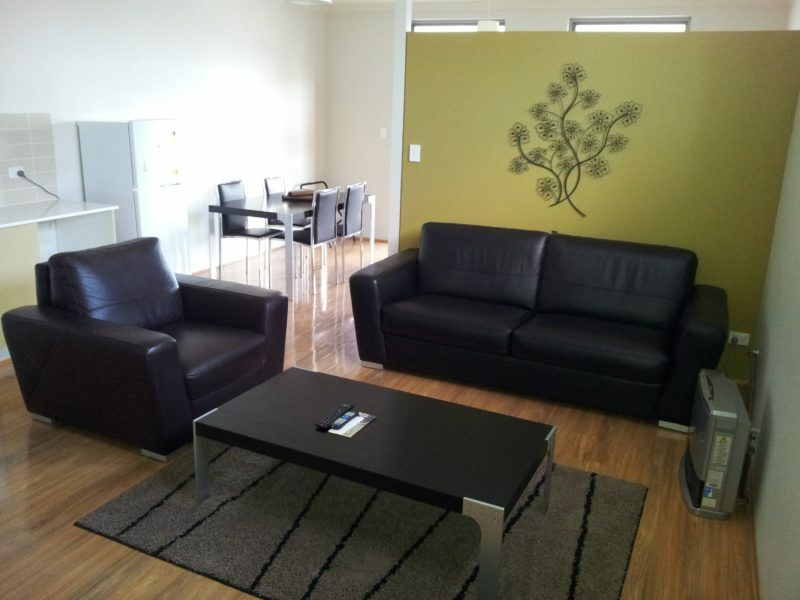 Featuring stylish modern furniture, Lithgow Apartments offers a unique blend of comfort and style for the individual, small group or families. 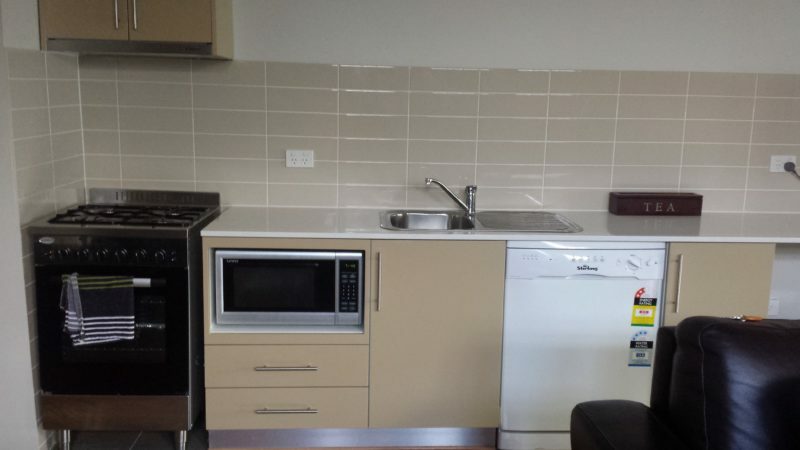 Beautifully appointed with stylish modern furnishings, Lithgow Apartments offers comfort and space for a reasonable price. 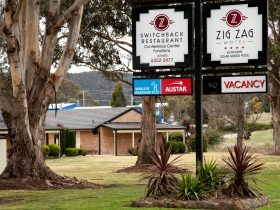 For your convenience, there is a cafe located downstairs and a selection of restaurants including Thai, Chinese, Indian and Australian pub food within fifty metres. 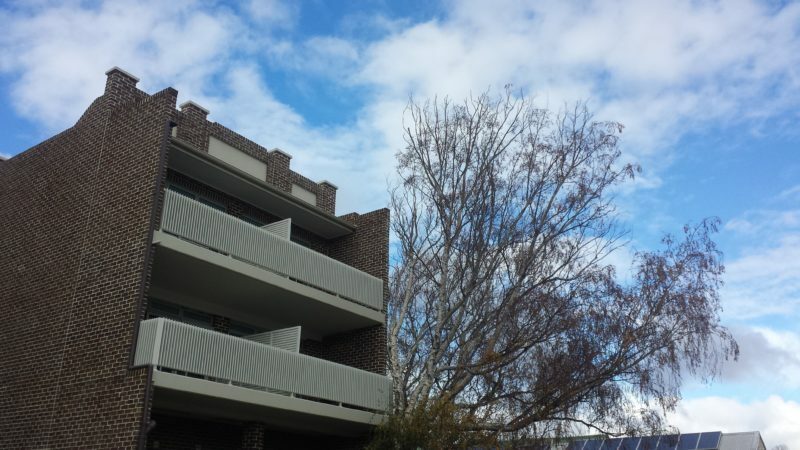 Centrally located in the city of Lithgow, Lithgow Apartments is an ideal base to explore the beauty of the Blue Mountains, the wineries of Mudgee and the historic goldfields of Bathurst. 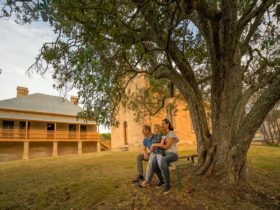 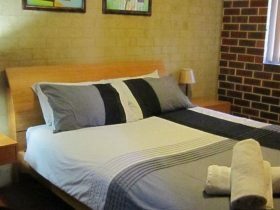 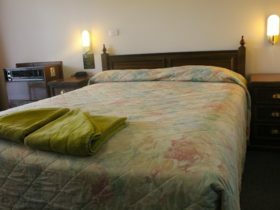 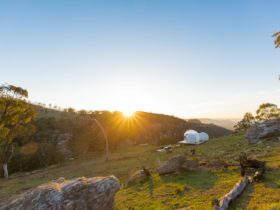 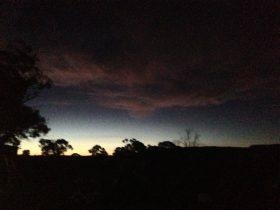 Centrally located in the city of Lithgow, Lithgow Apartments is an ideal base to explore the beauty of the Blue Mountains, the wineries of Mudgee, the historic goldfields of Bathurst and the ever amazing Jenoalan Caves.